Our good friends at The Banff Centre are offering a new residency for electronic musicians and visual artists. Beat Drop is offering early bird pricing for students registering for courses beginning Winter 2016 (January). Register now! Early Bird pricing is valid for all certificate programs & courses until November 16th 2015. Beat Drop is proud to once again host our graduate invitational party. Our DJ 301 students have been working hard and learning lots, and they'll be showing off their skills behind the decks at the Gohan Sushi lounge Wednesday night. 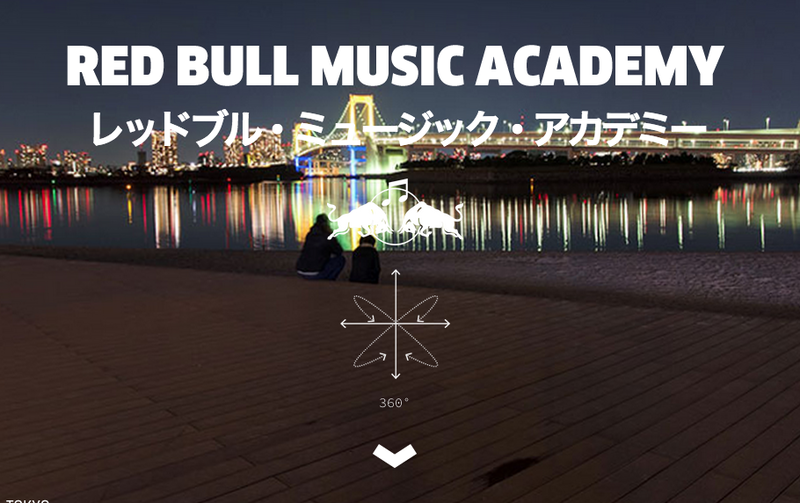 Red Bull Music Academy applications are due in approx. 8 days!!! SO it's time to get to a printer, grab your favorite HB pencil (maybe a 2H if you're into something a bit harder... we at Beat Drop understand the importance of stationary in every day life... ) and get that thing filled out! It's multiple pages long and we don't recommend leaving it until the last minute. Best to really read through, answer the questions that instantly pop for you then return to those that you may have passed over. "The Red Bull Music Academy is a world-travelling series of music workshops and festivals: a platform for those who make a difference in today’s musical landscape." "Two groups of 30 selected participants – producers, vocalists, DJs, instrumentalists and all-round musical mavericks from around the world – come together in a new city each year for two weeks worth of recording sessions, lectures by musical luminaries, collaborations and performances in the city’s best clubs and music halls. 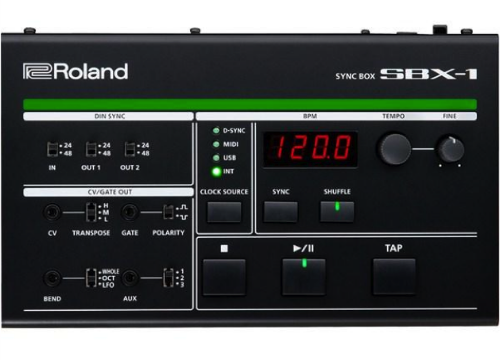 If you can imagine a place that’s equal parts science lab, the Hanging Gardens of Babylon and Kraftwerk’s home studio, you’re halfway there. The Academy began back in 1998, and has been traversing the globe since: from Berlin to Cape Town, São Paulo, Barcelona, London, Toronto, New York and beyond. In 2014, the Academy will be held in Tokyo, Japan." Bass Coast Tickets in Stock at Beat Drop!!! "A group of ambitious creatives with a common love of underground arts. Bass Coast was Co-Founded in 2009 by Liz Thomson, Andrea graham (the Librarian) and Andrea Helleman. The Bass Coast crew has several more core members who have been with us from before day 1! It is only with the ever growing crew of managers and volunteers that we are able to meet and expand our goals each year. We are all Bass Coast. It’s our festival. It’s our coast. It’s our culture." Needless to say, Bass Coast is a largely influential, amazingly curated weekend of festivities. Beat Drops Sandro Petrillo is a regular attendee that has had the opportunity of playing sets on their stages throughout the transformation, "The festival has truly evolved into an amazing MUST GO event during my summer time. From the beginning in their Squamish chapter to now moving to their new location in Merrit BC, it's been an enormously valuable experience for me. So much talent to feed off of, great friendships have blossomed on the grounds and just purely great energy has come from it - I'll be going for years to come!" says Petrillo. They have a fairly grass roots approach to their branding and the way that they spread the word, it's really been a treat to see people's facebook profile pictures change in such a wave as soon as that Bass Coast team uploads a new version. Attendees are loyal, and for good reason!